Sydney Restaurant Group gift vouchers are the perfect gift for any occasion and are available online instantly or can be mailed anywhere within Australia. Sydney Restaurant Group gift vouchers are valid for use at all Sydney Restaurant Group venues. 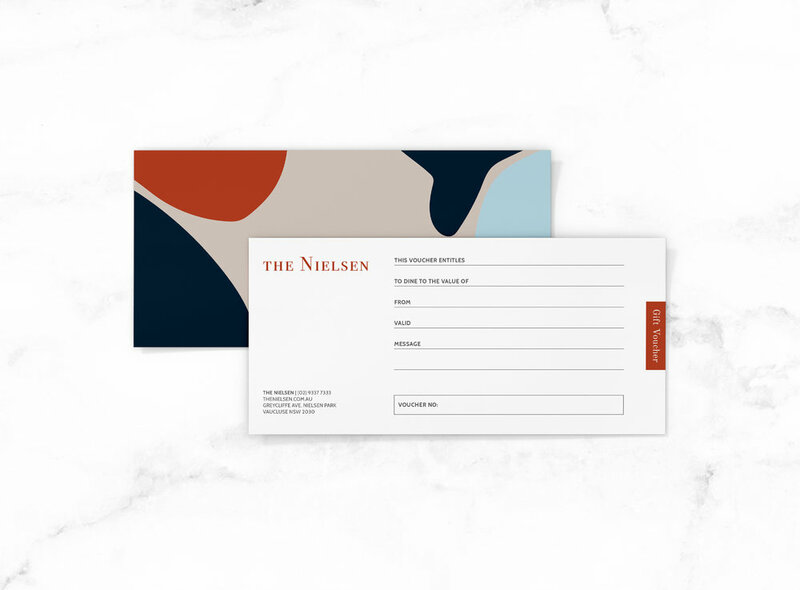 Alternatively, The Nielsen vouchers are available and are valid for 3 years.